Although injuries or pain in these areas may seem like they need direct treatment, some do, and some do not. For example, an injury to the foot, such as a stress fracture, needs to be treated at the foot itself, but the mechanics of the body movement that lead to the stress fracture will also likely need to be looked at. Often injuries to the peripheral system ( ie. not the spine or core) occur due to muscle imbalances or weaknesses in the center or core of your body. This means that treating just the structure in pain, or at fault will not likely solve the problem over the long term. Neck, mid back, and low back pain are an epidemic in our population, especially in the age of computer/desk jobs, and long commutes to work in a car, bus or train. 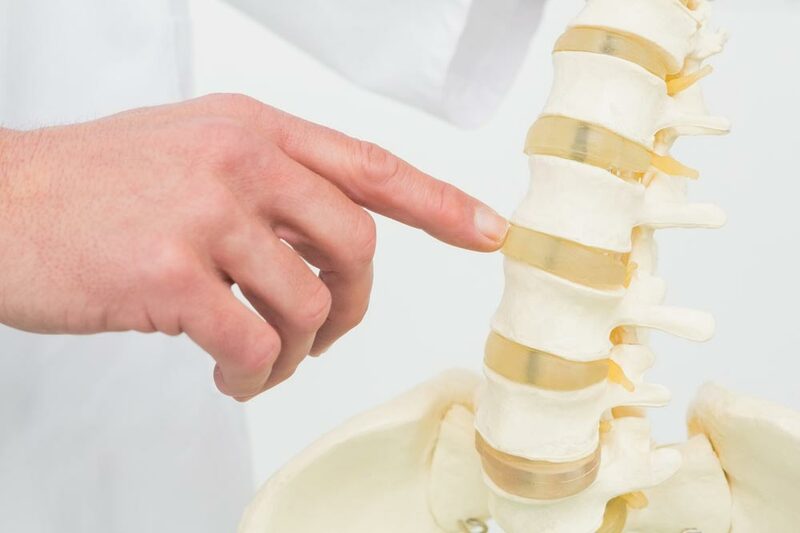 Pain on or close to the spine can seem like it came on all of the sudden (which it may have if there was a sudden fall or acute injury), but more often that not, it has been building for days, months, or even years. Certain postures and movement patterns will make the body more susceptible to putting stress on the passive structures in the back such as the discs and ligaments. The muscular system will then tend to shorten and tighten due to inactivity or prolonged, sustained postures combined with repetitive movements throughout the day.